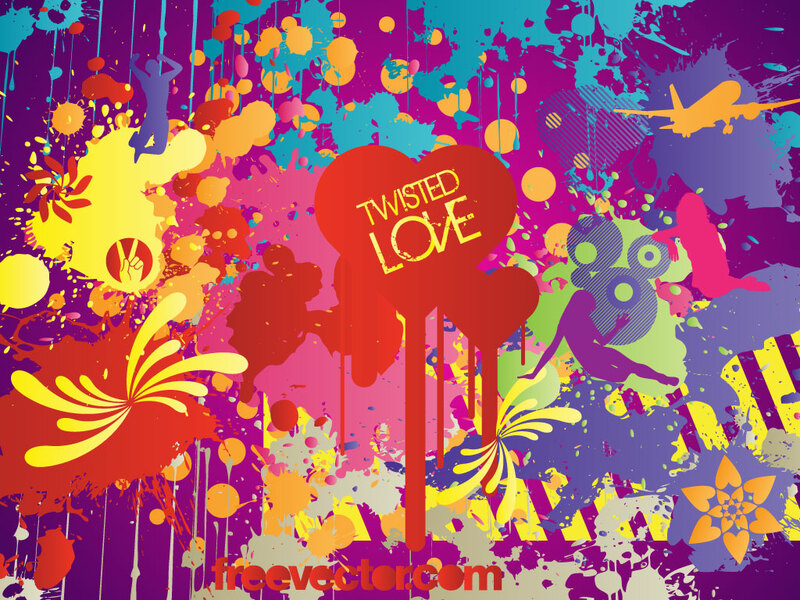 This huge mix of clip art and textures has more than your eyes can handle including; hearts, people silhouettes, geometric flowers and shapes, airplane, swirls, colorful paint and ink splatters. A great mix of graphic elements for your collection. Tags: Dirty, Drip, Flower, Heart, Mix, Spiral, Splash, Texture.